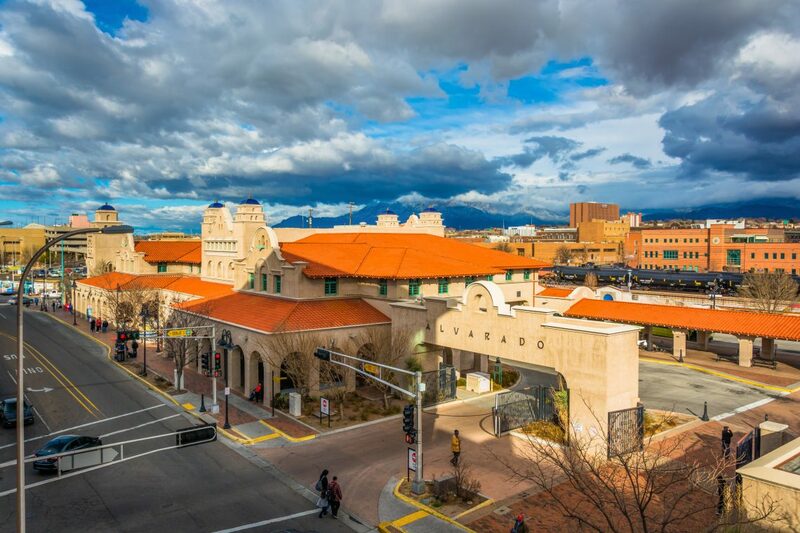 DMV Services Albuquerque: Welcome to the MVD Now Blog! Welcome to the MVD Now blog! Our team is so excited to share helpful tips and information about New Mexico DMV services with you, and we are thrilled that we can offer Albuquerque residents one quick, friendly trip to get all of your DMV service needs taken care of in one location without the hassle of waiting in long lines. Check out the many ways our helpful team can help you and our eight convenient locations below, then contact us to schedule your appointment! 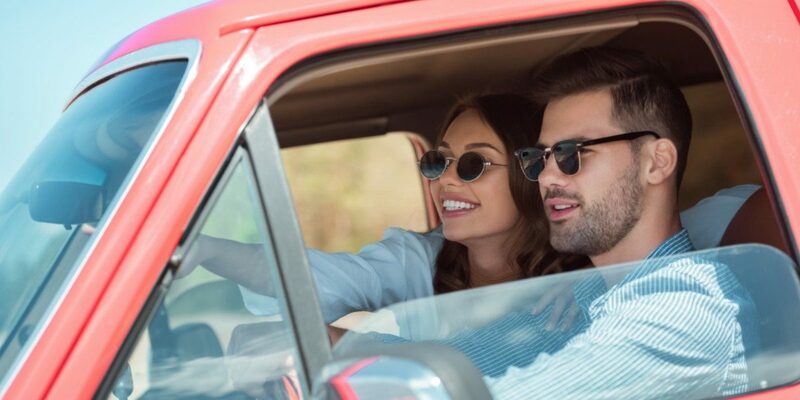 Avoid incurring unnecessary fines due to delayed vehicle registration and titling — our team can help you get your new or used car titled and registered so you can drive it legally. 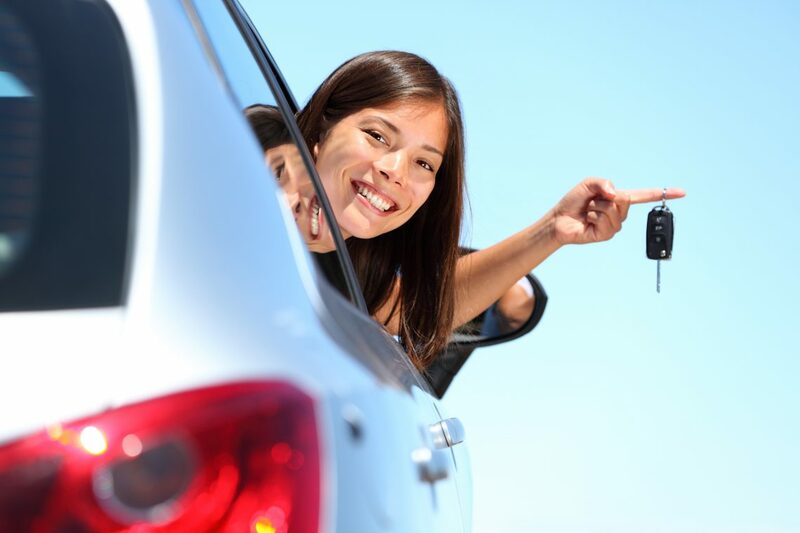 Are you getting your license for the first time, or do you need to replace a lost or stolen driver’s license? Maybe you just need to get your New Mexico ID card? Our team can help you with these and other license and identification needs. No matter where you are at in town, MVD Now has a location that is near you! Here at MVD Now, we understand that you don’t have time to wait in long lines at the local DMV office — you have better things to do with your time! So why wait? We offer fast, friendly DMV services in Albuquerque and our team would love to help you with all of your titling, registration, and licensing needs. Contact us today to make an appointment at one of our eight convenient locations, or schedule your appointment online now — we can’t wait to help you!